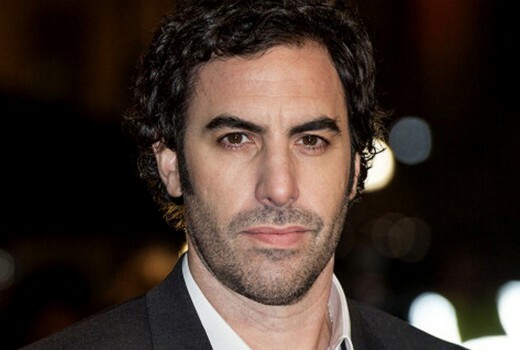 Sacha Baron Cohen will feature in an upcoming true life drama, The Spy, for Netflix. He has been cast as Eli Cohen, a spy working for Israel in Syria in the early 1960s. The six episode limited series will be written and directed by Gideon Raff, whose Prisoners of War drama was adapted as Homeland. Eli Cohen lived in Damascus undercover in the beginning of the ’60s, spying for Israel. He managed to embed himself into Syrian high society and rise through the ranks of their politics. His actions, connections and immense sacrifice have had lasting consequences, shaping the Middle East of today. Sacha Baron Cohen currently appears in Seth Rogen’s Hilarity for Charity, which launched globally on Netflix Friday, April 6.